Old favorites and hidden gems. Beach vacations used to imply jet-setting to a tropical island and shelling out major cash just to soak up pristine views of endless ocean. But beachfront getaways are within reach to nearly anyone — including residents of New York City. Just outside of Manhattan, you’ll find cozy beach towns and miles of sandy paradise, proving that you don’t have to go far to achieve that sun-kissed skin. The iconic Coney Island Beach may not necessarily offer the most pristine sand and water of the bunch, but the activities and amenities there can’t be beat. Yes, it has three miles of coastline, but the real draw is Luna Park, Brooklyn’s famous amusement park, where you can take the Wonder Wheel up to the top and get a bird's-eye-view of the action. End your day with a Nathan’s hot dog and a stroll down the boardwalk like generations have done before, proving Coney Island’s charm is timeless. 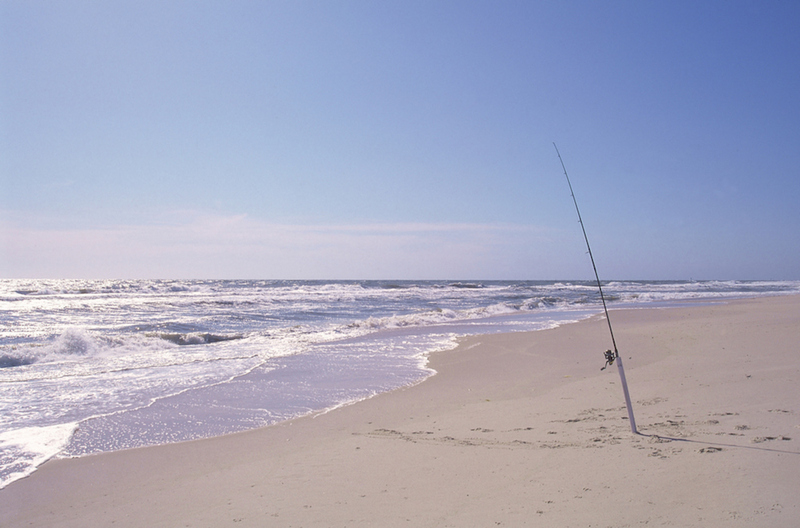 You simply cannot visit Long Island without a trip to the beachfront community of Long Beach. Ranked one of the cleanest beaches in the United States, Long Beach was rebuilt in 2013 after Hurricane Sandy and is now near-immaculate. With two miles of boardwalk to walk or bike your way through and some of the best surf in New York, Long Beach seemingly has it all. Mix in summer concerts, weekend farmer's markets, and the fact that the LIRR drops you off just a short walk from the sand, and you can understand why the laid-back city of Long Beach is the quintessential beach escape for New Yorkers.